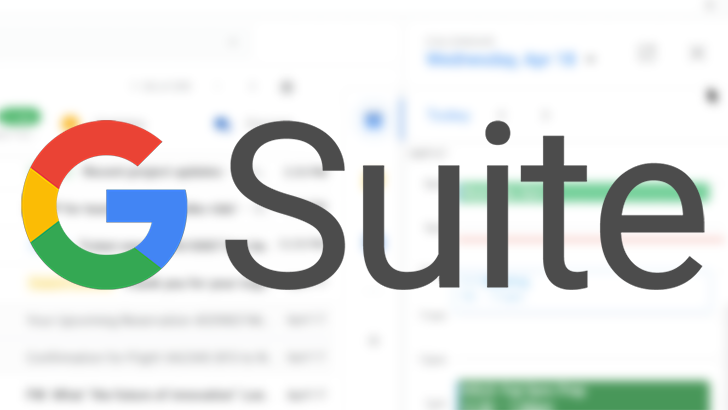 One of the hassles that comes with being a G Suite admin is making sure everything is secure, which can sometimes fall outside of your control. Employees are notoriously one of the weakest links in enterprise security, so it's good to have multiple two-factor authentication methods to cover for weak passwords and the like. One of the more common methods for 2FA is SMS, but due to notable failings in its security, Google is offering admins the option to completely disable it for their domains. With a billion monthly active users and immense cultural influence, it's surprising that Instagram is only now rolling out a fairly standard modern security feature: support for two-factor authentication apps. Still, following the better-late-than-never mentality, the the roughly eight-year-old social platform announced the feature is now rolling out, giving its users a better way to secure their logins. 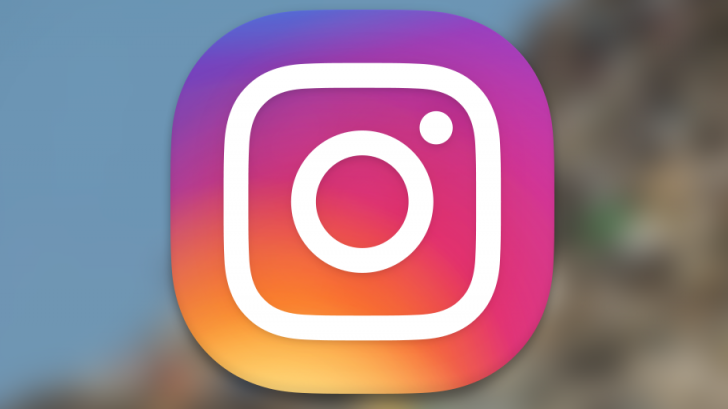 Along with this much-anticipated change come new public info pages about large Instagram accounts, and an easily accessible verification request form.